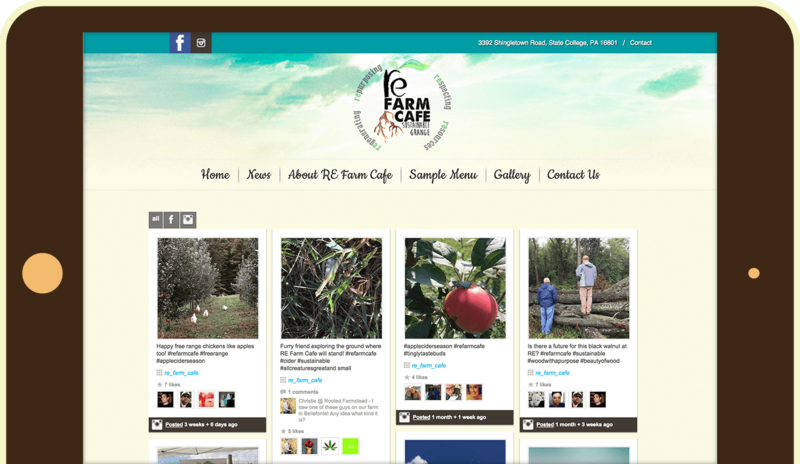 3twenty9 teamed up with RE Farm Market Cafe to create a site that will develop with them as they share best practices for growing and serving healthy food with a community that is hungry for forward-thinking culinary practices. 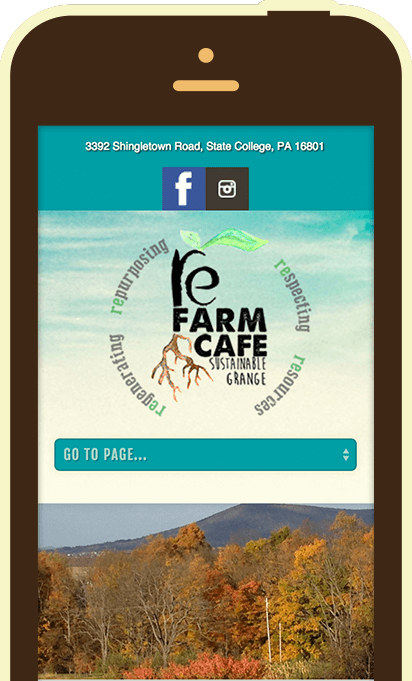 RE Farm Market Cafe has a real passion for preserving the environment while building a one-of-a-kind learning and dining space that will be a role model for similar ventures locally and worldwide. 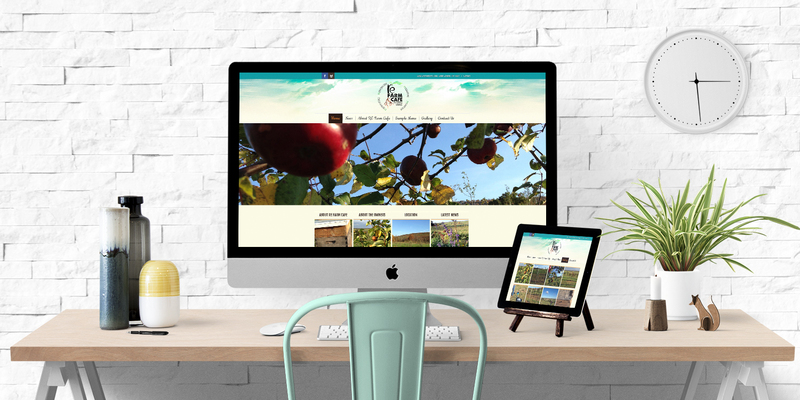 3twenty9 is working with RE Farm on a site that will grow with them—from the beginning information stage to the restaurant launch and beyond—in an effort to keep the community informed on this truly unique vision. It’s our mission to do work of exceptional quality and find the right solution for the challenges you face. Call us and we will help you advance your project to the next level.